Hi, recently I bought a Tp link C60 to replace the old one, I follow all the steps but for some reason Hypptv keep showing no signal/ no satellite icon at the bottom right corner. 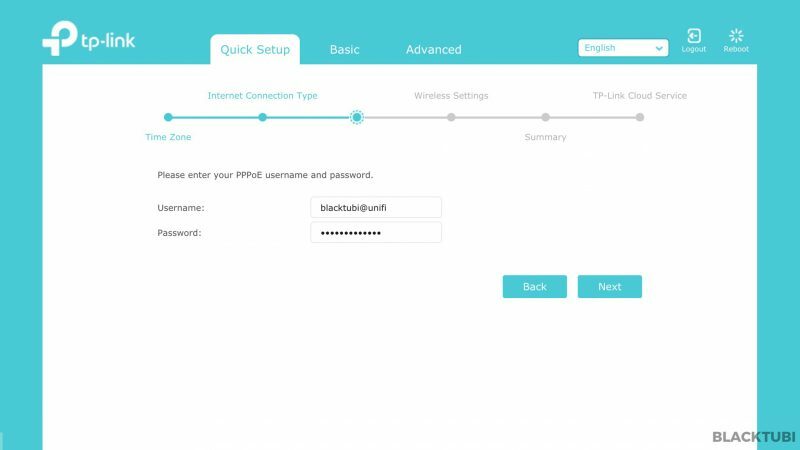 WiFi, TV Apps, everything is fine, only Hypptv is the one that cant connect. May I know what happen? Also I called TM service they said leave the decoder to auto config but until now it still remain the same. 1. 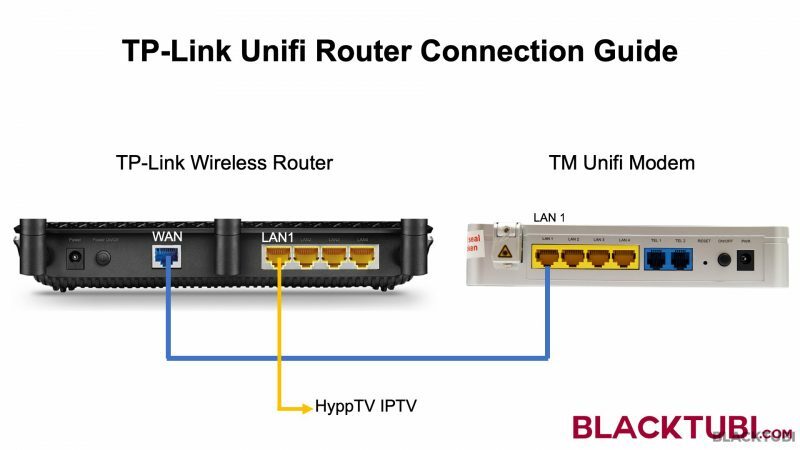 What if the option Malaysia-Unifi is not available under IPTV ? Hi there, there’s no point putting 3 routers side by side since they all broadcast the same signal unless you can install your spare router at the 2nd floor. Do you have the correct username and password? 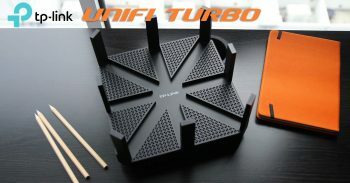 Hi, does this router support android box? It will work with Android devices. the pppoe username and password is given by tm. if i want to change the password, how do to that? You can contact TM to reset the password but they can only generate a new password and not changing it to your own password. 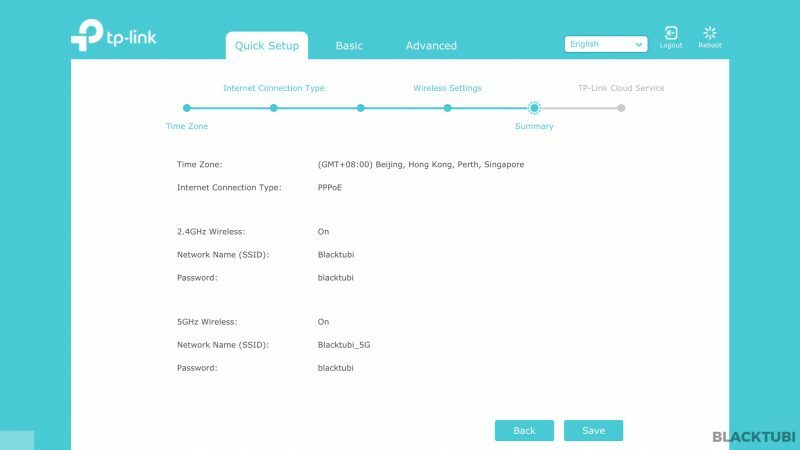 Do u know how to connect HyppTV wirelessly using TP-LINK AC1200 router? Thanks. It is not compatible yet. I just purchased a new archer c7 v4, tried many times still unable to connect to internet, it says failed. I connect by pppoe, I saw ur comment on vlan, does my c7 has it? Yes, it is available, look around the settings interface. Ever tried on this model ? I wonder why this model only available at China. 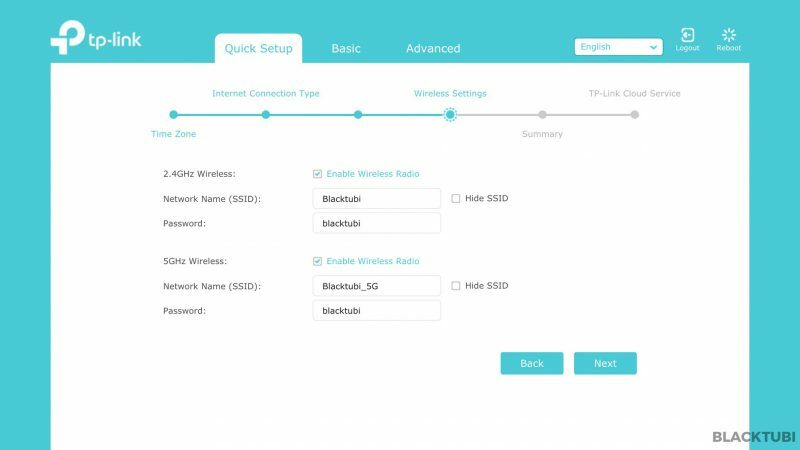 As long as PPPOE compatible then should be no problem for Unifi? 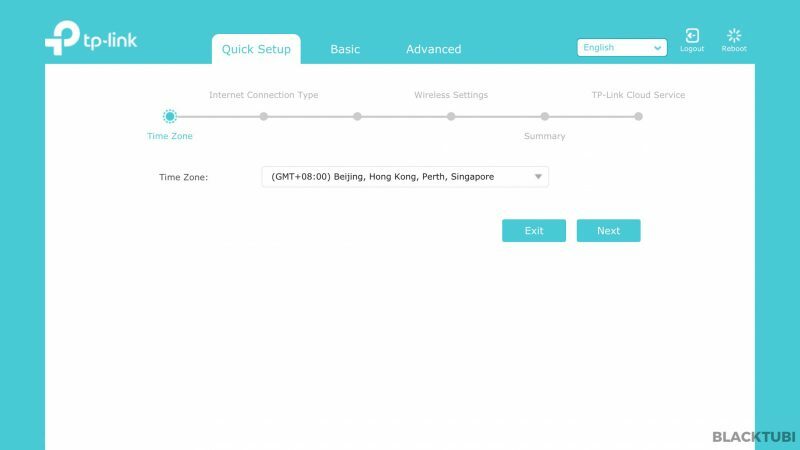 No, China models will not work in Malaysia as Unifi require VLAN in addition to PPPOE. It works!! A big thank you! Missed-out initially on the final VLAN setup step; was scratching my head for awhile till i found out your page / guide. 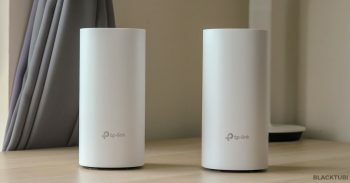 I bought tplink AC5400. I have difficult to connect the 2.4g wifi and sometime no internet service on the 2.4g. Anything that need to configure or other solution to improve this? This is weird, make sure all the antennas on the router is stand upright. How was the signal? 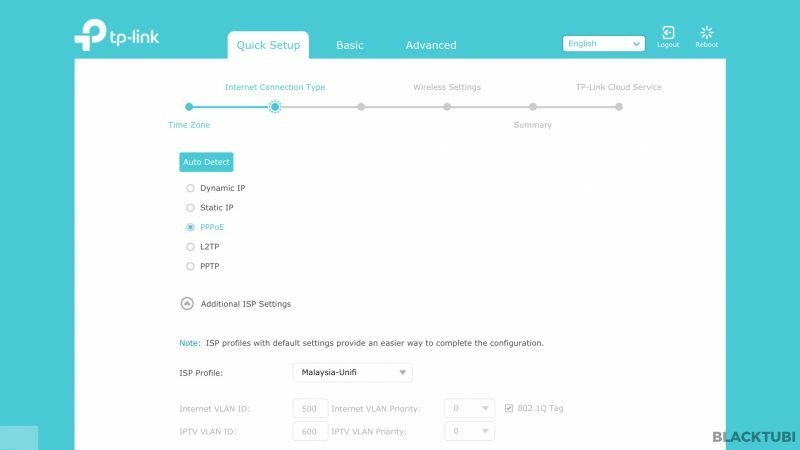 Can I know the step by step process to configure IPv6 on ArcherC25 for TM UniFi? I don’t think it is supported on C25. May I know the step by step to configure the IPV6 on the C7? 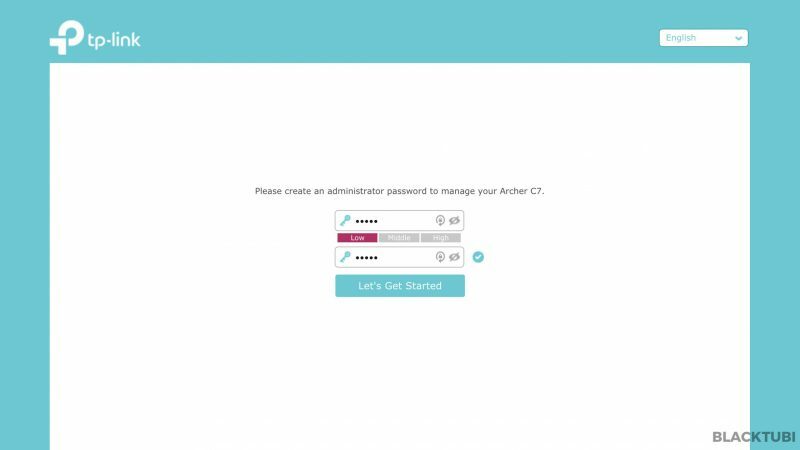 IPV6 is not working on Archer C7.